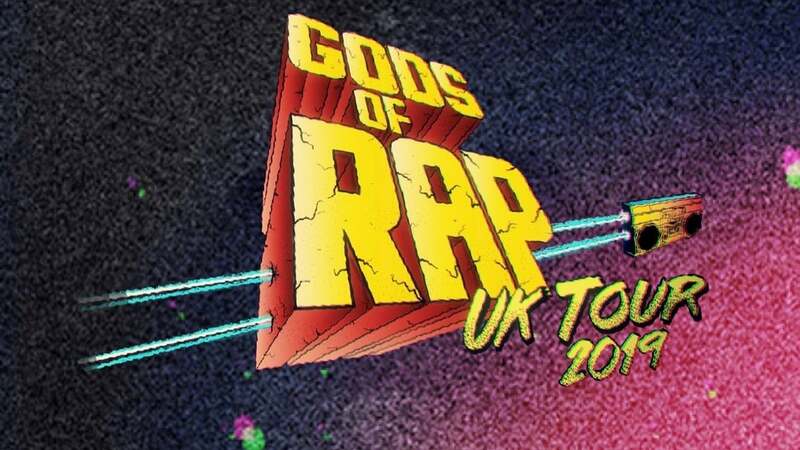 You can see Gods Of Rap Feat: Wu-Tang Clan, Public Enemy, De La Soul, DJ Premier on 10 May 2019 at SSE Arena Wembley. Please check below for Gods Of Rap Feat: Wu-Tang Clan, Public Enemy, De La Soul, DJ Premier Tickets. Make sure you get the best view of Gods Of Rap Feat: Wu-Tang Clan, Public Enemy, De La Soul, DJ Premier at SSE Arena Wembley. Here is the seating layout for SSE Arena Wembley.